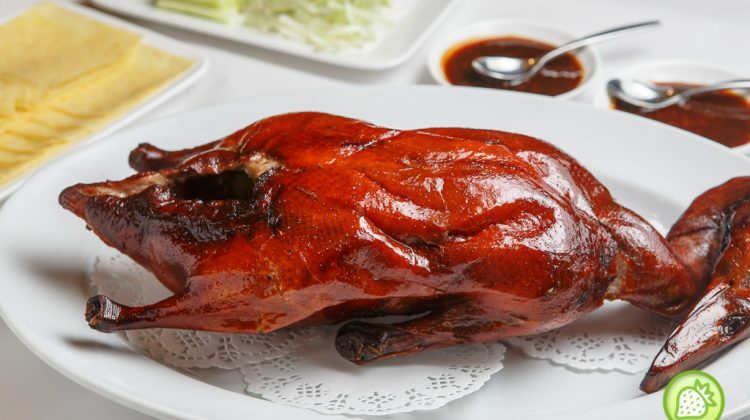 Royal Canton @ DC Mall: Delicious Crispy Peking Duck! Recently, we spotted a nice Chinese Restaurant in DC Mall. Royal Canton is one of the place we would definitely recommend for those who are looking for a delicious Chinese Cuisine. The restaurant is located at the 2nd floor of the mall. Walking into Royal Canton, we are greeted with a … [Read more...] about Royal Canton @ DC Mall: Delicious Crispy Peking Duck!